Chords for A Little Bit Me A Little Bit You - The Monkees. music_noteChords for A Little Bit Me A Little Bit You - The Monkees. 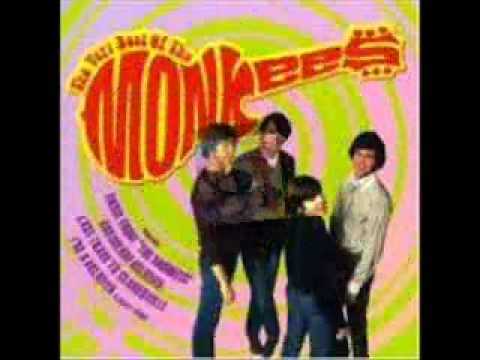 The Monkees - Valleri " Official Video". Davy Jones: In Memory "I Wanna Be Free"